Are you back to your regular routine after the hustle and bustle of the holidays? As winter settles in, with cold temperatures and snow, now is a great time to make something special for you! While you are at it, why not try a new technique and build your skills with a new-to-you Kraemer Yarn? Sterling Silk & Silver is a decadent and luxurious blend of merino, silk, nylon, and poly fiber with an aluminum coating. It is a sock weight with approximately 420 yards per skein. This yarn makes a fabulous sock, but don’t rule out other patterns. 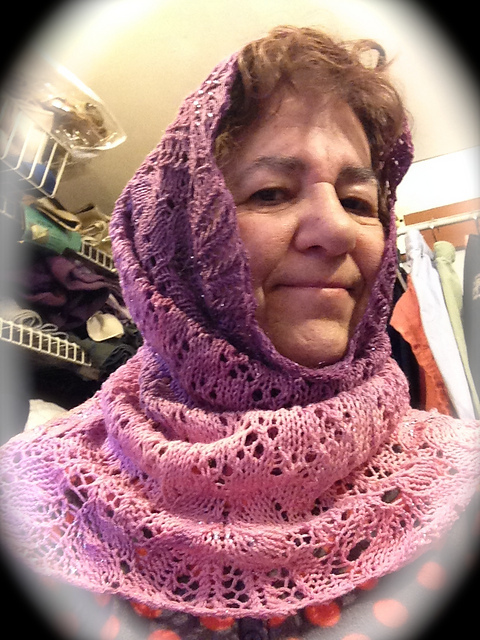 Worked into a shawl, in any of the regal colorways, it is perfect to accompany elegant evening attire. 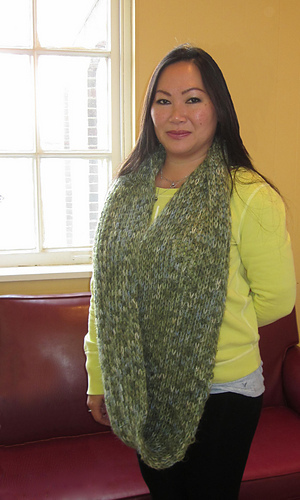 The generous yardage allows for cowls and scarves as well. 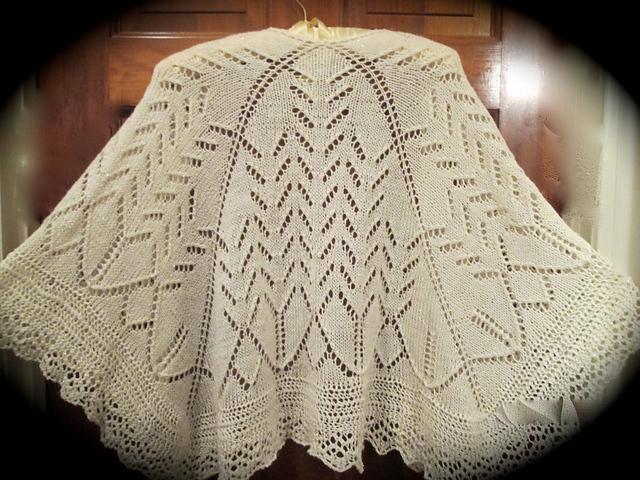 Shown above, the Sea Lily Shawlette in Ivory and Snow Dance in Natural that was gradient-dyed. Fountain Hill has an airy loft and lovely halo to make elegant garments in many different gauges. Whether you create delicate lace, a sweet little cardigan, or a double knit scarf, Fountain Hill lends graceful softness to any garment. 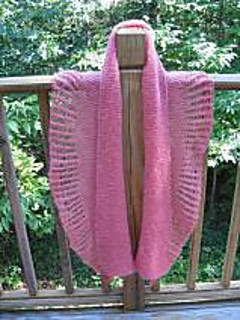 Shown above, left, the Bedford Springs Shawl with Ruffle (there are other variations on the Kraemer Yarns website), and the Fountain Hills Cropped Top. For the ultimate indulgence and unique yarn experience, try combining yarns! A great place to start is to hold Fountain Hill together with Sterling Silk & Silver as in the Mountain Springs Infinity Cowl! 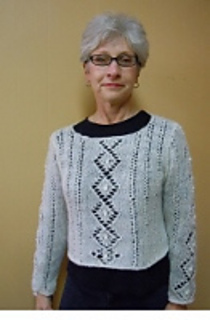 This is a forever-free pattern from Kraemer Yarns and has been immensely popular. 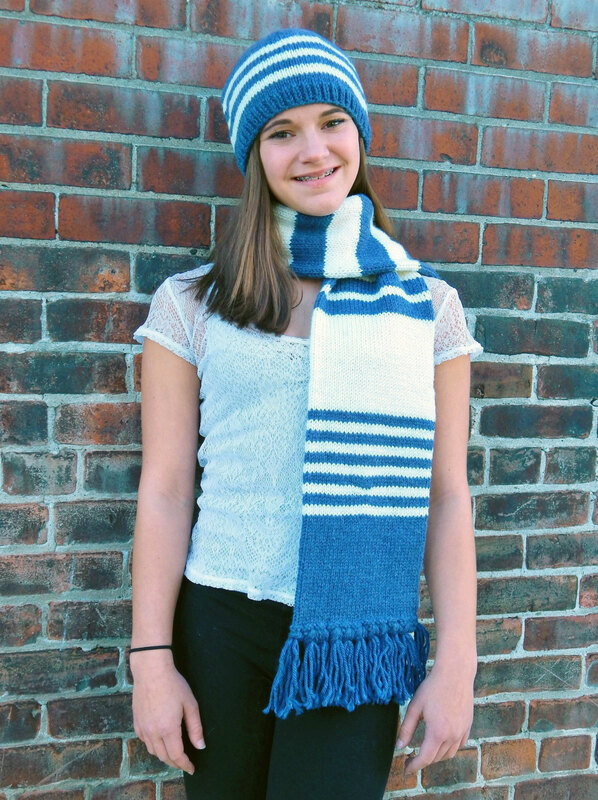 Infinity scarves are trendy accessories that are practical and portable projects as well! We encourage you to share with us your indulgent projects and plans – we love to cheer you on!